Currently on exhibit at the Hammonds House Museum in Atlanta, Cultural Diagnostics: The Imprint of African Textiles and Objects, featuring works from TASA Member, Michael Mack’s extensive textile collection. The exhibition closes on May 3, 2015. The art and artifacts of Africa reflect strong traditional cultures, an affinity for decorative utilitarian materials, and an evidence of deeply rooted generational aesthetics. Historically in Africa, art was seldom used for decorative purposes, but rather to give life to the values, emotions and daily customs of the various ethnic groups throughout the continent. Different materials used to make and define various pieces of African art were determined by location. However religion was the common thread that made African art and culture the perfect team. Masks, sculptures, textiles, weapons, ceramics and many other items were created with the purpose of providing insight into the unpredictable unseen world. Culture is the history, practices and beliefs that make up a society and it is evident that African art and culture are one and the same. This exhibit provides a path to increased understanding and appreciation for African art through a historical cultural lens. The exquisite pieces painstaking and strategically acquired by avid collector Michael Mack require the viewer to step beyond aesthetics to focus on cultural awareness. TASA recently presented its Spring, 2015 program featuring the textiles of traveler, collector and dealer Susan Weitzman Conway. Beginning with a trip in the late 90s, Susan Conway has traveled to remote areas of China learning about the ethnically diverse cultures of the people who live there and acquiring their textiles, jewelry and other artifacts. 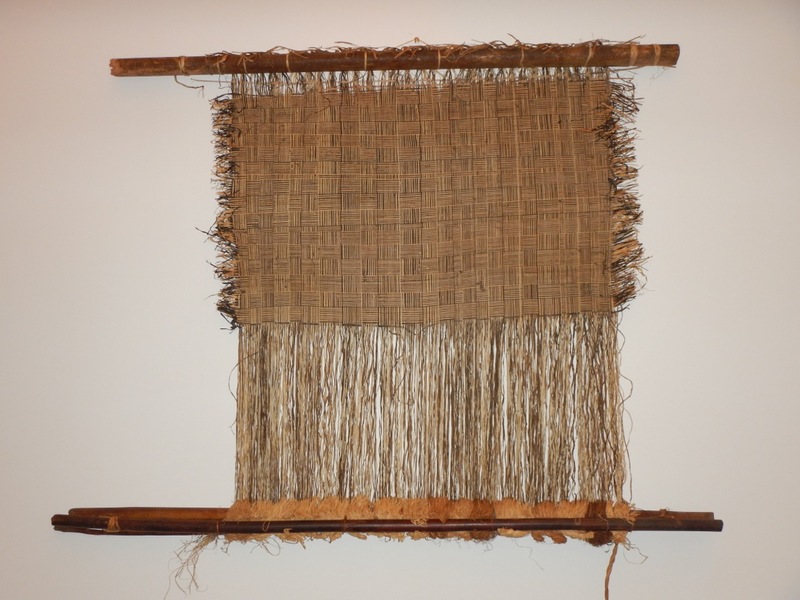 In 2006, a selection of Susan’s Miao textiles were exhibited at the Birmingham Museum: “Amongst the Clouds: Textiles of the Miao People from Southwest China.” The Miao, who are related to the Hmong of SE Asia, trace their history back 5,000 years to China’s Yellow River Valley. They are China’s largest minority group and have a distinct and exceptional tradition of embroidered textiles. The intricate designs and patterns of Miao baby carriers and festival dress tell the stories of the Miao people. The presentation was given at the SEFAA center in conjunction with that organization’s April meeting.